Whether you’re having a bad day or just need some help transforming your ‘do to a party-worthy one, blowouts are the best kind of little guilty pleasures. Not only will you get to enjoy a relaxing head and shoulders massage, you’ll also emerge looking like a million bucks—who could ever say no to that? 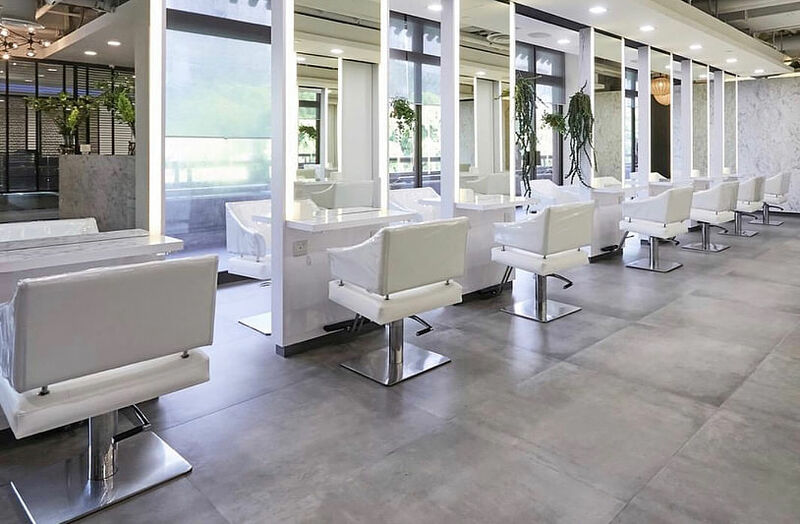 Whether you’re looking for a fuss-free blowout or a lavish pampering experience, here are the six best salons to head to where you can get perfectly coiffed by experienced stylists. 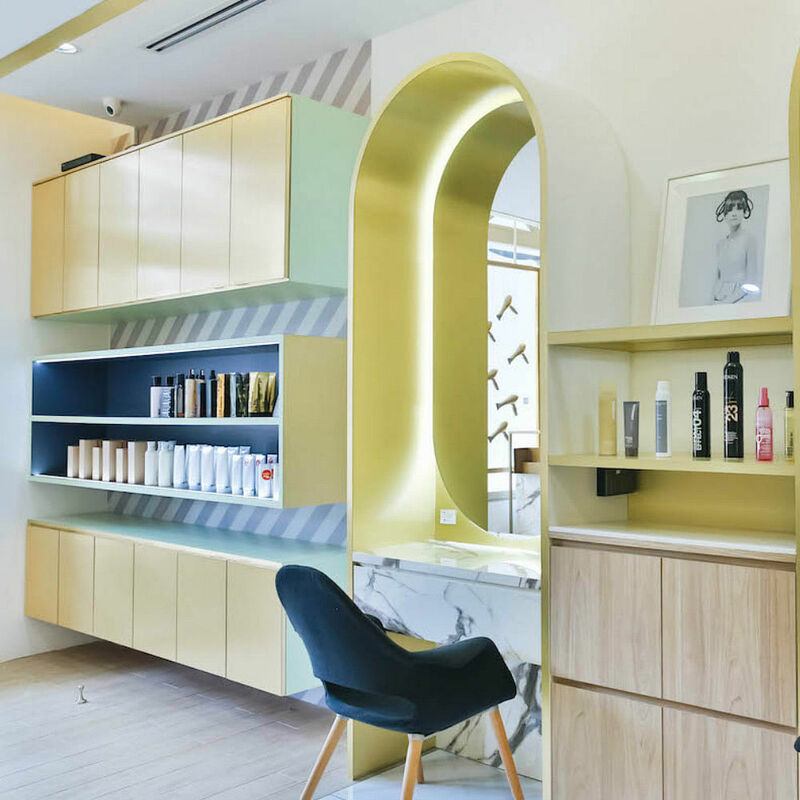 Having been in Singapore for just over five years, COVO Hair Salon has been bringing top quality Japanese hair expertise to busy local urbanites. Designed by Japanese architects, the salon means “hidden place” in Italian and is designed to offer privacy while you’re getting your hair done. All hair professionals also have at least 10 years of experience under their belt, so you can be sure you’re in good hands. Best part? The salon uses carbonated spring water instead of regular tap water as it is said to remove dirt and grime more effectively from hair and scalp. The stylists are also experts in hair colouring techniques and digital perm, making this an ideal one-stop shop for all your hair needs. As one of the first blowouts-only salons in Singapore, Blow+Bar has since expanded beyond our shores and now has two outlets in Singapore. It also offers an extensive menu of hair services, including hair cuts, colour, perms as well as impeccable blowouts. Well-loved by expats and locals alike, you can be sure that the experts at Blow+Bar will bring out the natural beauty of your hair texture. We also love that there is complimentary wine with every service so grab a girlfriend and book your appointments for some happy hour pampering! 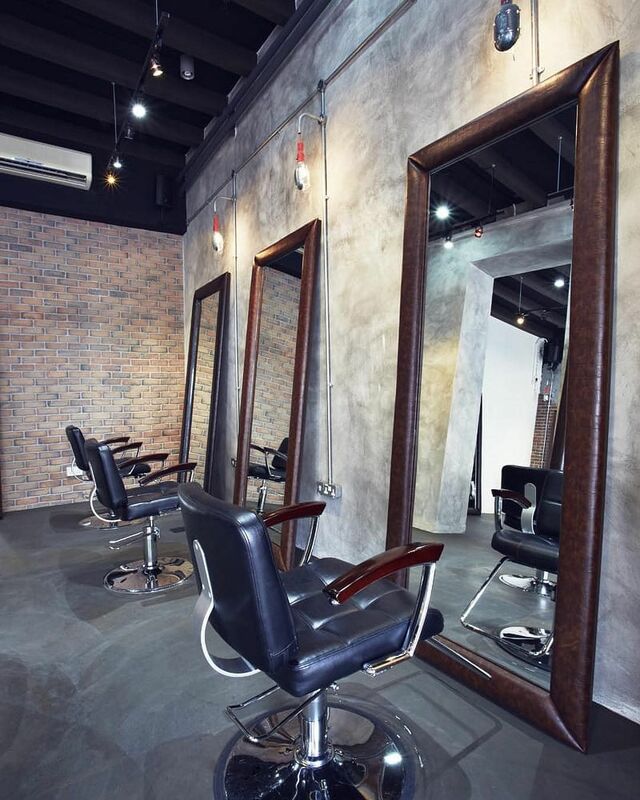 Blowouts start at $25 at Joo Chiat and $35 at Robertson Quay. Blow+Bar is at #01-32 The Watermark Condominium, 7 Rodyk Street, Tel: 6238 7338; 462 Joo Chiat Road, tel: 6440 0316. Founded 30 years ago by homegrown hair maestro Eugene Ong, Urbanhair has been the go-to spot for discerning customers looking for top notch service and quality products. 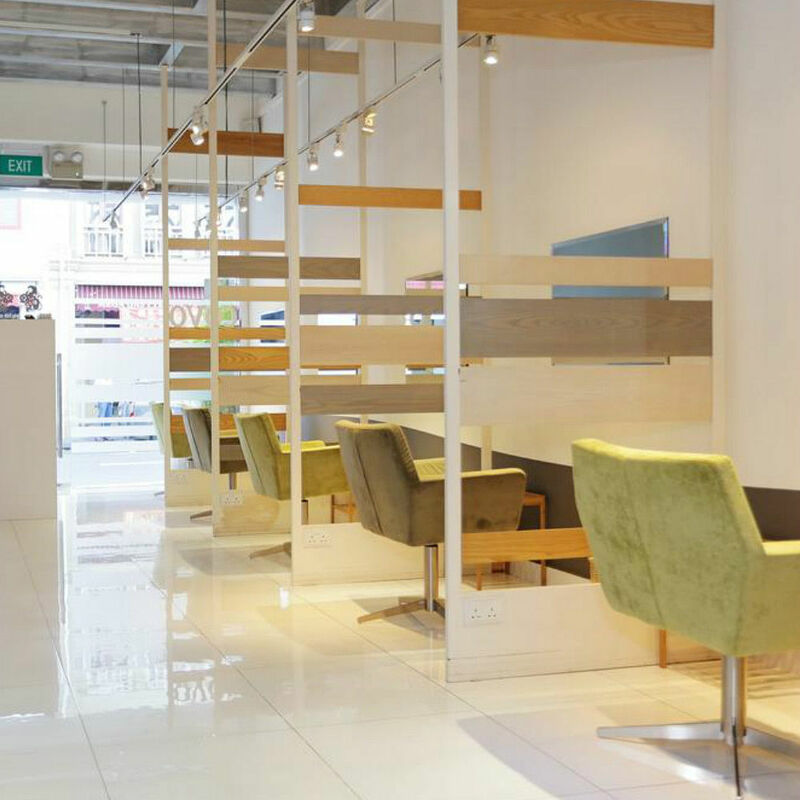 Conveniently located at TANGS at Tang Plaza, this is the perfect place to pop by for a quick hair makeover before a cocktail party or a dinner engagement. Using AVEDA products, they are rich in natural ingredients to care for your locks while refreshing your senses at the same time so you emerge looking and feeling fab. Shampoo & Blow Dry is $51.36 onwards. Urbanhair by GINRICH is at Level 4, TANGS at Tang Plaza, tel: 6737 7813. 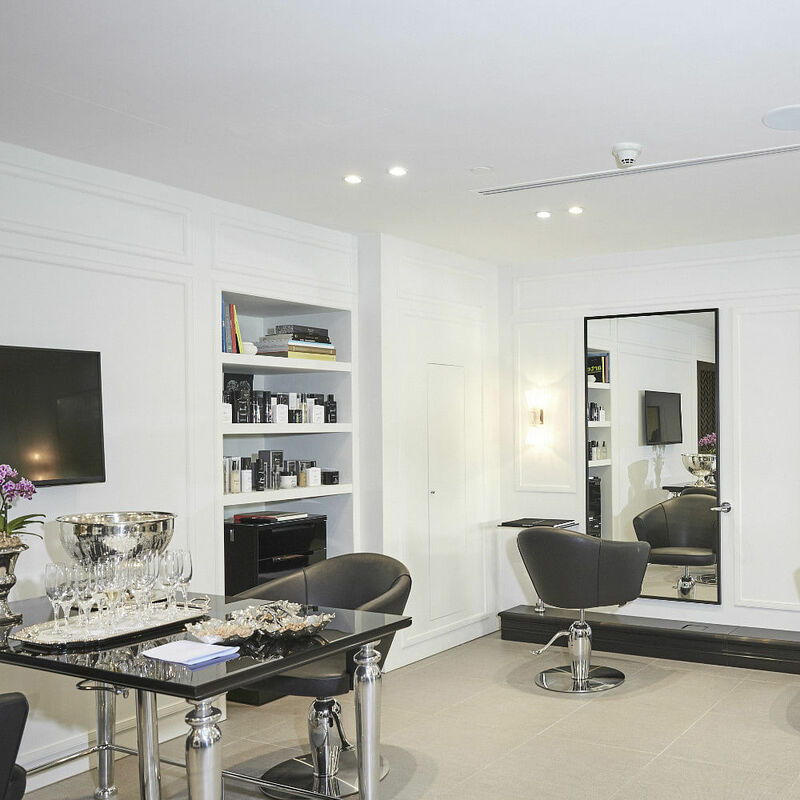 For the ultimate in luxury hair care, look no further than Rossano Ferretti Hairspa. Founded by hairstylist to the stars Rossano Ferretti (he has an A-list clientele that includes the Duchess of Cambridge, Kate Middleton), you can expect attention to the finest detail here. Modelled after a luxury apartment, you feel completely relaxed and at home from the moment you enter. With a maximum capacity of just four customers, you will get undivided attention from your stylist. Expect to be pampered and coddled every step of the way, from the ergonomically designed reclining seats to the exquisitely scented hair products used from Rossano Ferretti’s eponymous line. Cleanse & Finish starts at $100. Rossano Ferretti Hairspa is at #01-04 1 Fullerton Square, tel: 6916 0700. 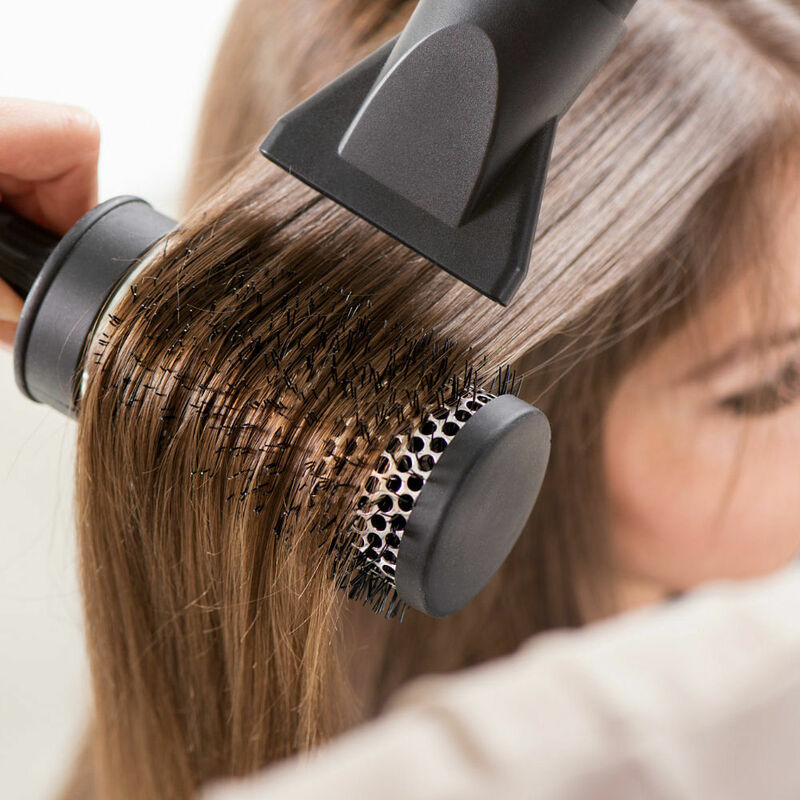 To give listless locks a quick and fuss-free pick-me-up, book yourself a blowout at J’s Salon. Your stylist will examine your scalp and hair type before using a slew of customised products that are best suited to you. Our favourite part has to be the energising head and neck massage that leaves you instantly revitalised. With experienced staff, you will then be styled to perfection in 45 minutes or less, making it perfect for those who are strapped for time. Shampoo + Blow starts from $68. 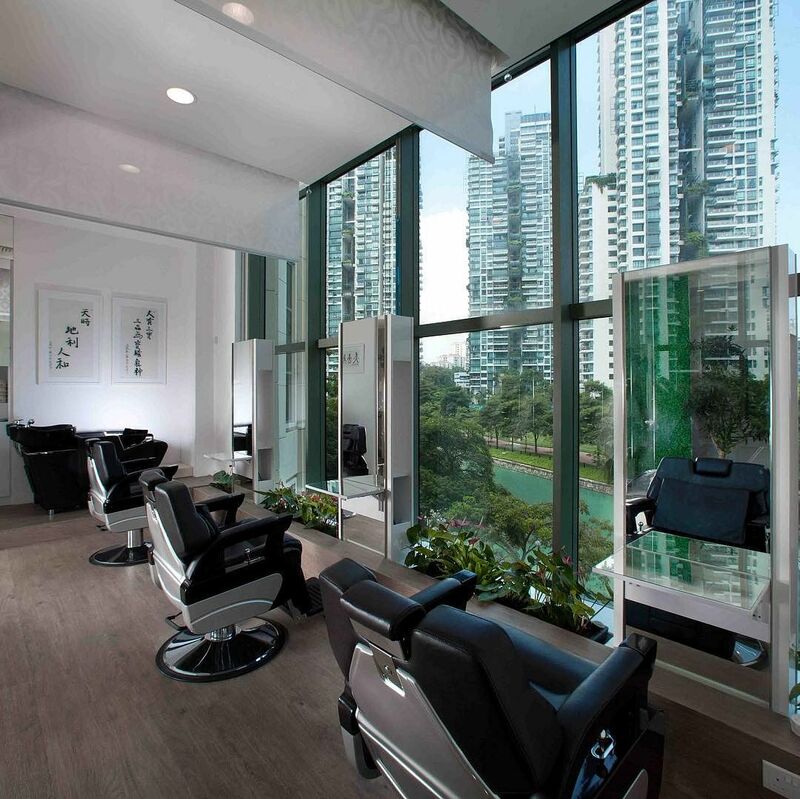 J’s Salon is at Level 3, Grand Copthorne Waterfront Hotel, 392 Havelock Road, tel: 6733 3882. 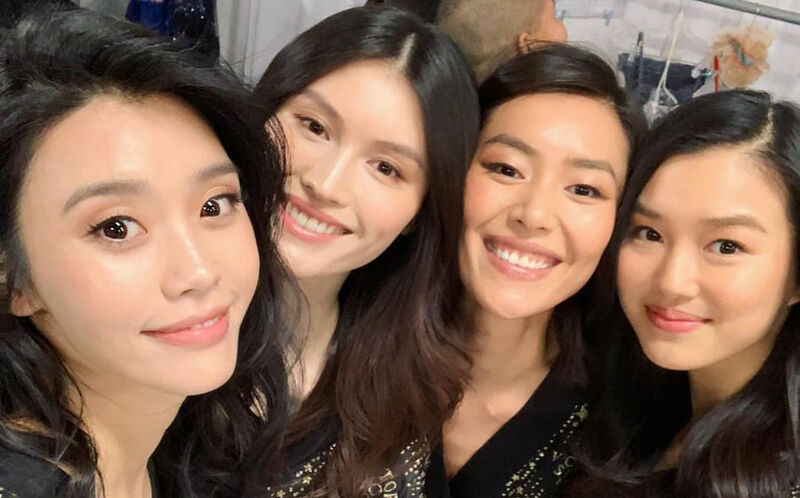 Ideally located just steps from City Hall MRT, PREP Luxe has been winning over women (and men) of all ages and professions, thanks to their impeccable service and skilled staff. Offering a full suite of hair services, including hair cuts, colour and perms, you won’t be disappointed with whatever you go with. But if you’re new to the salon, try one of its blowouts. Whether you’re a fan of clean beauty or luxurious experiences, PREP Luxe has got you covered. The Ashley & Co Blowout: Natural uses only Ashley & Co products which are made without sodium laureth sulphate, parabens, mineral oils, colourings or synthetic fragrance for a gentle and thorough cleanse. Alternatively, splurge on the Geisha Blowout: Nourishing, which uses Shu Uemura Art of Hair products that contain camellia oil to nourish and soften dry and damaged hair for silky smooth tresses. Blowouts start at $45. PREP Luxe is at #01-62 Capitol Piazza, tel: 6384 1406.
Review: Will using ghd’s pro hair dryer and styler up our everyday hair game?